This 3 bedroom, 1.5 ranch home is situated on a lagoon in lovely Silver Beach. The property is quite cheery and designed for low maintenance enjoyment.The kitchen is bright, airy and up to date! Enjoy early breakfast at the dining area table while peering out the sliding glass door enjoying the water and every so often some ducks floating by! The house is being sold furnished with few exceptions and is set up for packing family and friends in! 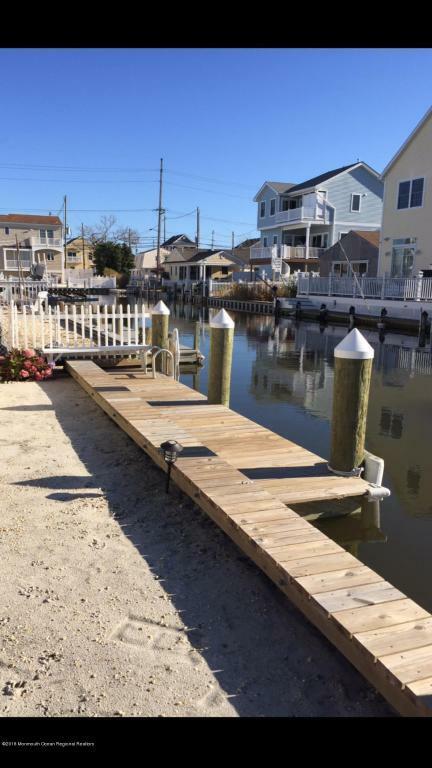 A new vinyl bulkhead and dock was installed in 2015. The deck is partially covered with an awning so you can enjoy sitting outside all day long.